Snails, oysters, crabs ... the delicious seafood dishes should be "positioning" in the trip to the sea. 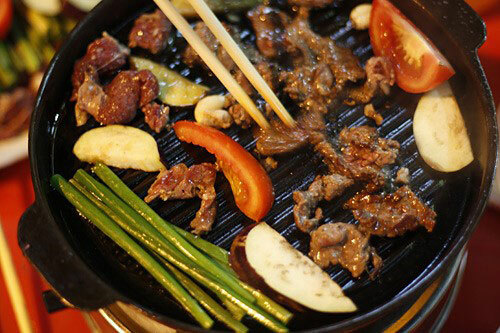 Walking around Hoan Kiem lake promenade is countless sidewalk delicacies you should not miss. Here are 10 delicious dishes are the most popular people. Địa 趾: 154 Âu Dương lân, Phường 3, Quận 8, TPHCM.